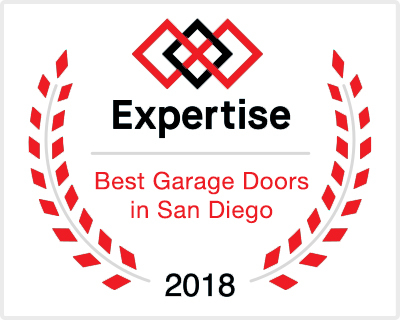 Most El Cajon homeowners take their garage door for granted. And while we use them at least twice a day, we don’t think about the garage door safety as often as we should. Most times, we only start worrying and looking for solutions online once there’s something wrong with them. 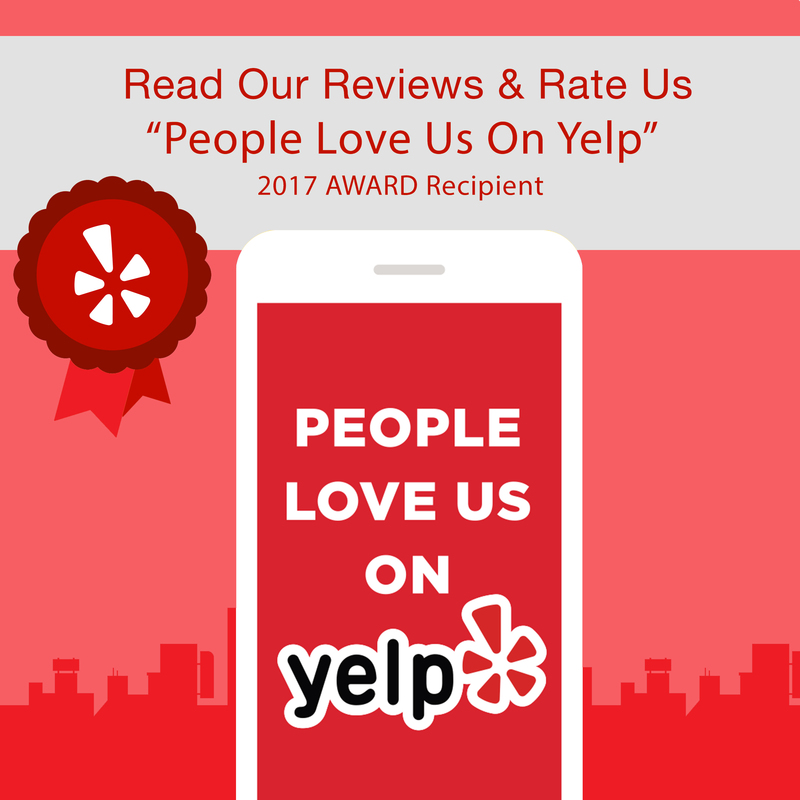 Most homeowners won’t bother asking for a good service dealing with garage door repair in El Cajon for routine maintenance unless the door malfunctions. However, waiting too long to address the garage door safety issue might be extremely dangerous, to yourself, your car, and most importantly – your family. The garage door is the largest moving part of any home. Years of using it can put significant strain on the mechanism, which is why it is important to tweak it once in a while to ensure the door is safe and operational. 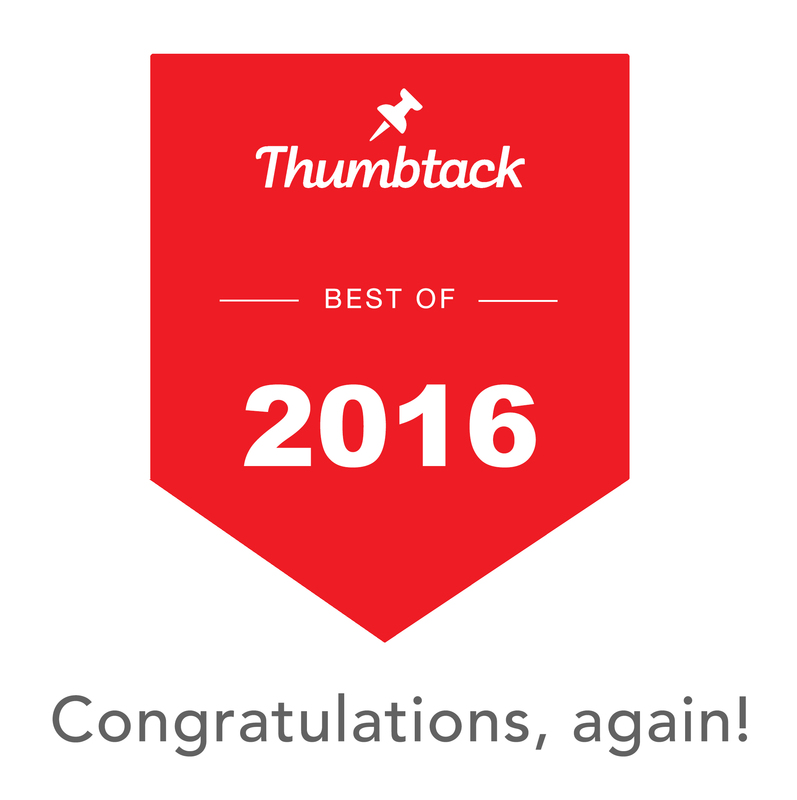 Our garage door repair El Cajon experts recommend performing these routine checks at least twice a year. During fall and before the winter comes is a great time for this. Here’s what you can do to ensure your garage door are in the best shape. The first and most obvious step would be to perform a visual examination of the garage door. Pay attention to the horizontal tracks, and make sure they do not tilt. You might experience malfunctions when you open or close the door even if only one of them is tilted. Proceed to the bolts that hold the tracks, and see if they are tightly screwed. Finally, check the screws on the hinges and see if the rollers are not too worn out. Checking the basic spring system is a bit more complicated, but this guide should help you with this task. First, pull the emergency release cord, located near the rear of the system. This will disconnect the door from the rest of the garage door mechanism. Raise the door with the help of a lift handle. Pay attention to the weight when you open them manually. If the spring system is operational the door should weigh around eight to ten pounds. If you experience any difficulties opening the door or if they feel heavier, there’s likely a problem with the spring system. In this case it would be best to contact a professional El Cajon garage door repair service to help. We cannot stress how important this is, because a fault in this system means that the door is pushing down with more force than it should, and could cause fatal injuries to those underneath them at any time. If your door was manufactured in the 90’s or later, chances are there are two security systems in place to prevent accidents: the mechanical and the photoelectric. Any garage doors manufactured before that only use the mechanical safety system. Testing these systems is imperative to your safety. To check the mechanical system you should use something as an obstacle, a piece of wood for example. Place it on the threshold and close the door with the remote. When the door hits the object it should reverse immediately. In other case, there’s likely a problem with the mechanical system you need to address. Testing the photoelectric system works pretty much the same. This system has two small sensors on either side of the opening. Stand next to the door, close it using the remote and just as it closes place an obstacle before the sensors to disrupt their connection. This should break the signal and the door should switch direction immediately. If not, the system is not working properly. The reason for this might be that the system was not properly installed, or there could be a more serious issue. In order to be certain, you should seek expert help. Homeowners with kids often let their children play with the garage door, but you need to make it clear that the garage door is not a toy. Never let children use the garage door unsupervised. Remind your children to stay away from the door as they are opening or closing. 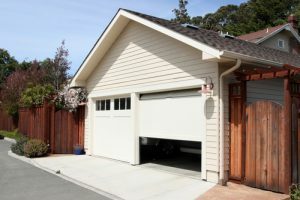 Even with all the systems and security measures in check, the garage door could prove to be a serious hazard. Don’t take risks – should you suspect something is wrong with your door, contact Rockstar Garage Door Service for a checkup. Next Next post: How do Oil Tempered Springs Compare to Zinc Galvanized Springs?